Sometimes when we are busy and on the go getting a good healthy breakfast in the morning is difficult. My roommate in college introduced me to the recipe below for a quick on the go breakfast that’s both filling and good for you. 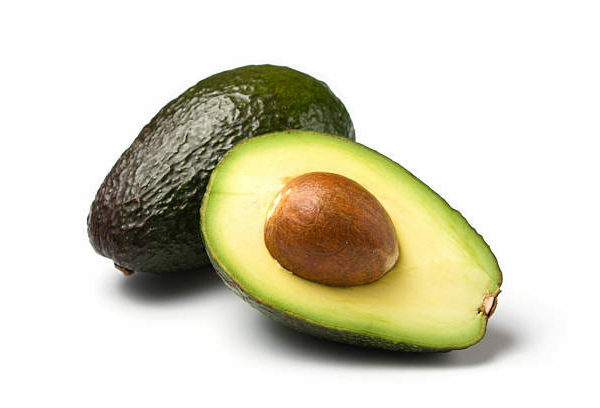 Avocados are a fruit that provides our bodies with monounsaturated fatty acids or MUFA. They also have a variety of vitamins and minerals in them. Avocados are a good way to eat healthier, and can be incorporated in to various meals. egg vs egg whites. Eggs have more calories and more protein then egg whites. But if you’re like me and do not like the yolk taste, go for the egg whites. if you do not like or want to add honey mustard to your breakfast, no worries. the avocado when mashed makes a paste that can hold the egg when you put it on your toast or wrap. Boil the one egg (or cook up and scramble the egg whites), while its boiling cut the avocado into 4ths and use one piece from that. Scrape the avocado from the skin into a bowl and with a fork mash it up. Once the egg is boiled and peeled put it in the bowl with the mashed avocado, do the same to the egg. Toast the piece of bread and while its toasting add the honey mustard to the avocado and egg mix. spread over the piece of toast and enjoy! Note: The egg and avocado mix can also be prepared the night before, I would recommend keeping them separate until read to eat. OUR STORIES | #HealthyEats, avocado, breakfast, eggs, health, Recipe | June 25, 2018 .